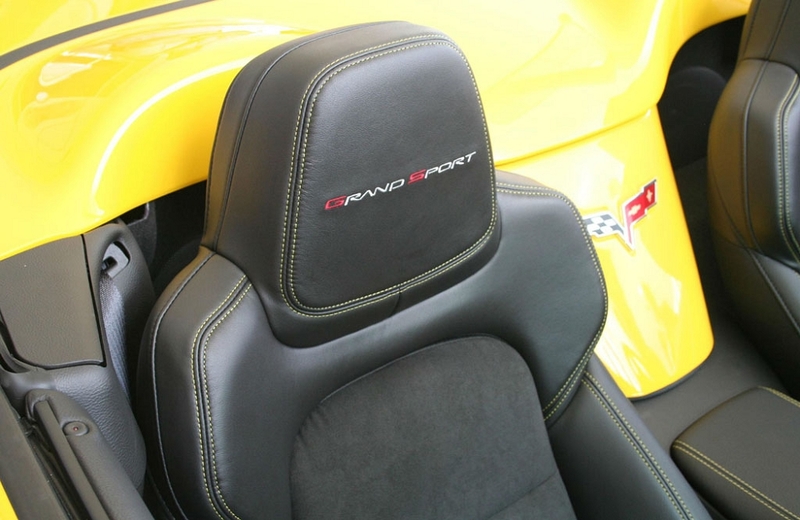 Upgrade your 2005-2011 C6 seats to 2012 C6 seats using our Corvette seat conversion kit. 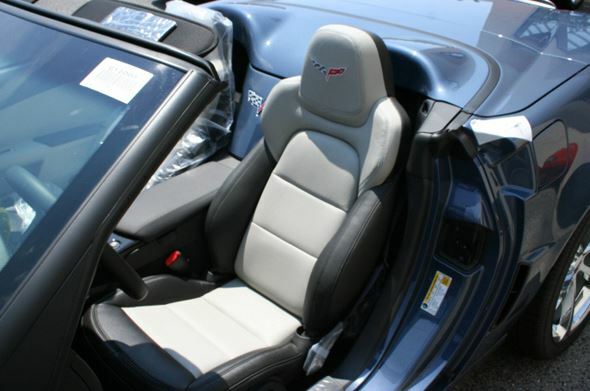 The seats in the early sixth-generation Corvette model years were considered one of the few weak points of the vehicle. 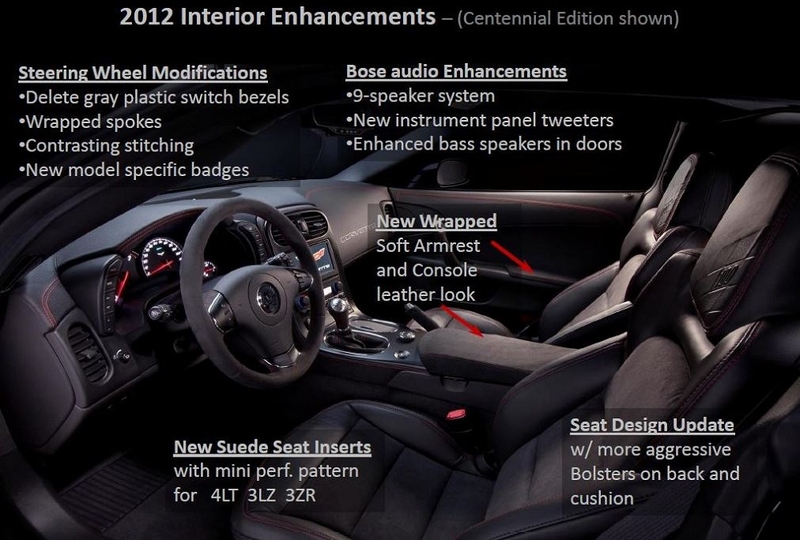 Beginning in 2012, the seats were redesigned to be larger, feel more comfortable, and provide more support. This is a complete kit of all the OEM GM parts that are needed to convert your non-supporting 2005-2011 C6 Corvette's seats to the new, sleek design of the 2012 C6 4LT seats. There are many options available with these new seats. Each one comes with leather bolsters and a choice of leather or Alcantara inserts. 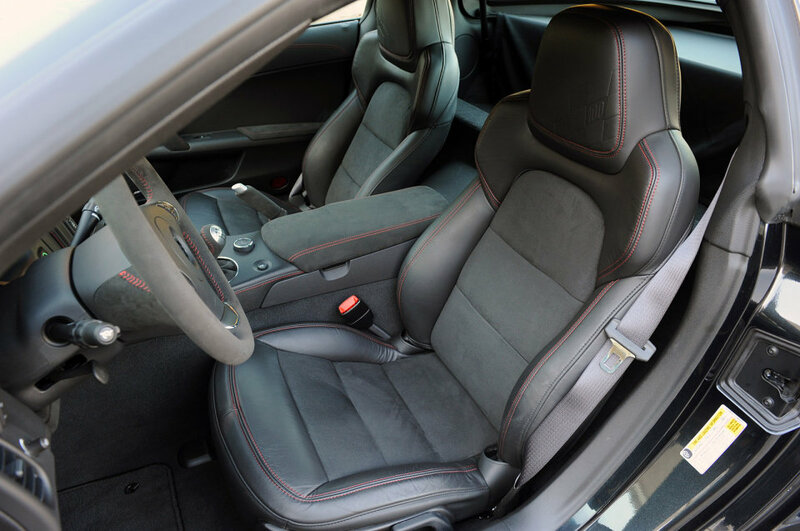 Both styles have the option of heated seat elements for cooler weather. 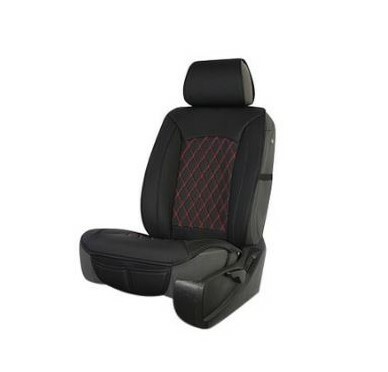 You can also choose your headrest logo and seat stitching color. 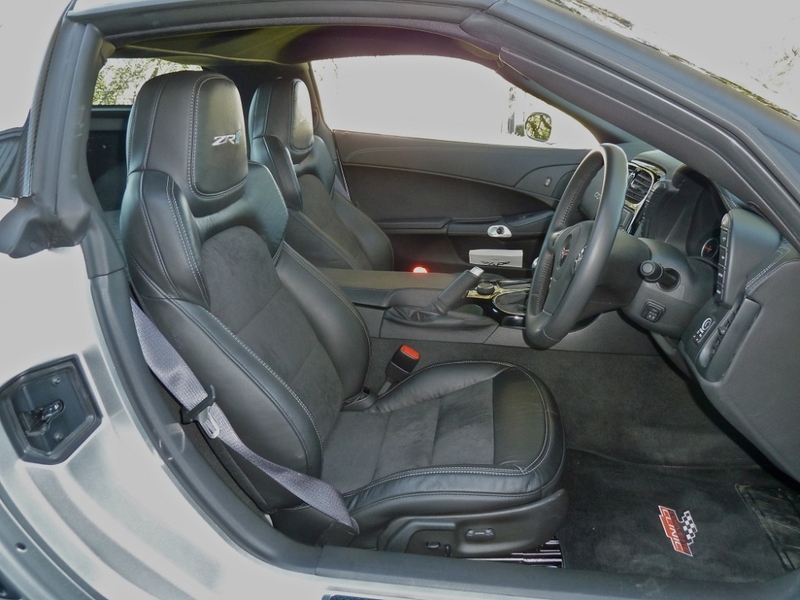 When ordering new Corvette seats for your C6, please make sure to make selections for all options above. 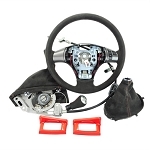 Corvette Mods has low prices and excellent service to help you update your sets. 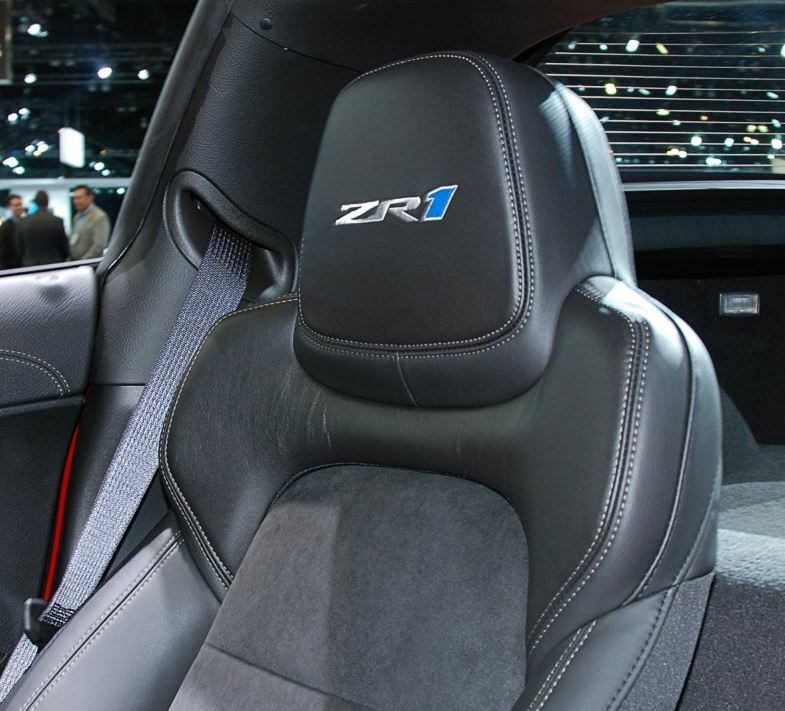 Q: Will these seats fit a 2009 standard corvette? Q: My crystal red 2008 C6 has a cashmere interior. Are you offering OEM colors? Q: So if you already have heated seats you’re good! You don’t need to order that option? Q: Can you get the leather in other colors? Q: Is this the complete seat? or what is needed to make it convert to my vehicle?